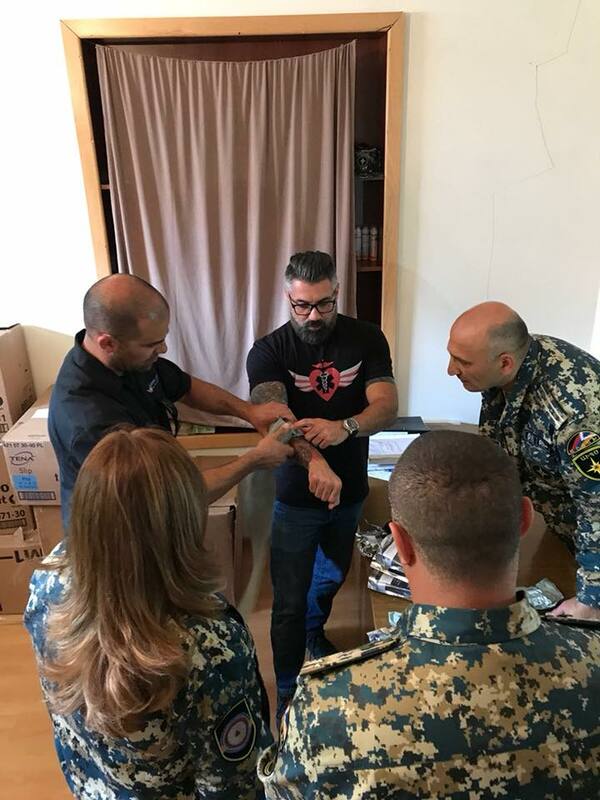 From May 24-June 08, 2018 four members of the Code 3 Angels team conducted their mission in Armenia. Over a two week period, the Code 3 Angels taught First Aid, CPR, and AED to 200 first responders, 75 medical students, and over 150 members of the community. The chart demonstrates the the number of first responders, medical students, and community members the Code 3 Angels team trained during their mission in Armenia.